I'm a software developer and team leader living in Gothenburg, Sweden. I am a consultant in software development and a team leader. Business to business integration, with special domain expertise in e-invoicing, e-payments and EDI. If you want to know more, you can read my CV here. 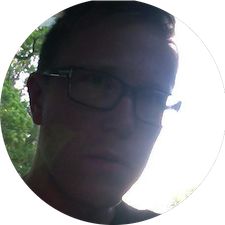 I am available for consulting and software developement either onsite (I’m based in Gothenburg, Sweden) or remote. Please contact me to discuss whether I can help you. 09 Nov 2012 Lexically scoped is up and running!